Real casinos are intimidating. They’re so large, cavernous, serious; and this is even before you factor in that you can lose serious amounts of money in them. Especially if it’s your first time going in one of them; is there etiquette? Specific rules to follow? Will I be taken in to the storeroom and beaten with a lead pipe if I do something wrong? Why are the dealers so stern? Anxiety mounts, leaving you in a less-than-optimum frame of mind to complete the task you came for; winning lots of money. Because that happens all the time at casinos, yeah? Well, if you count yourself among the anxiety induced, be thankful that Rivers Casino Pittsburgh have come out with a brand new app for iOS and Android which lets you get to grips with a classy, fun casino; all from the safety of the palm of your hand. Operating out of a real-life casino based in Pittsburgh PA, this app offers you an authentic gaming experience wherever you may be, at any time you like. The app’s interface is sleek and classy, exactly the type of thing you’d expect from a casino that takes itself seriously, and the menu and games are easy to navigate and get to grips with. The app also acts as a guide to the I.R.L. Rivers Casino itself, providing information on restaurants and games that can be accessed and enjoyed onsite. Whether you’re a seasoned veteran looking to keep your claws sharp or a green beginner hoping to get a grasp of casino lingo, the games in the app will suit everyone. The themes of the games are extremely varied, containing a large number of colourful characters and set-ups. 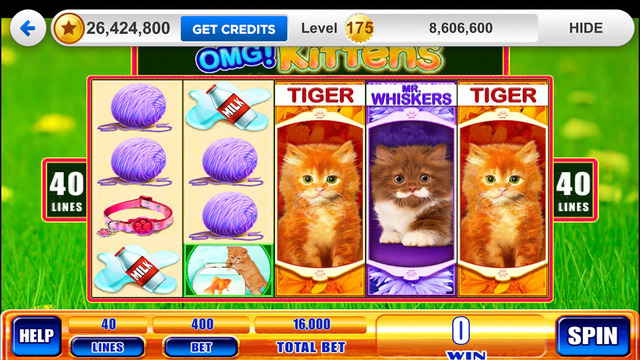 A particular favourite of mine is the OMG Kittens! 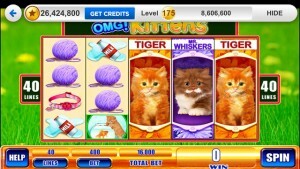 slots, where matching five pictures of the cuddly and adorable Mr. Whiskers will win you some serious points. Other contributions included the Irish-themed Leprechaun’s Fortune, the Greek-themed Kronos, or the obviously Asian-themed Game of Dragons. There’s something here for the whole extended family. It’s a clever idea, and one that many casinos around the world would do well to imitate. 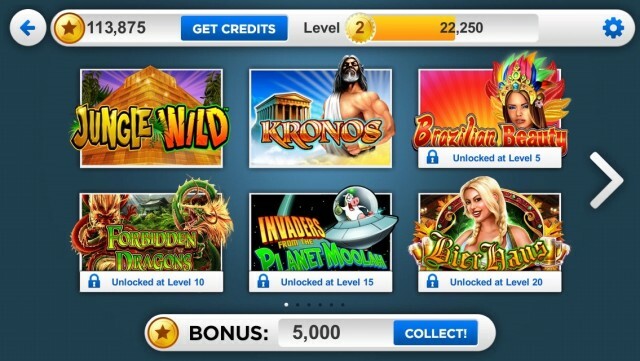 While acting as an advertisement for the casino and offering and enticing glimpse at the resort, it also moonlights as a fun, addictive little gamer with its own built in community. It also keeps you updated on promotions and special offers with notifications. Even if you don’t plan on ever setting foot in the Rivers Casino in real life (though they’ll do their best to entice you), this one’s still worth a shot for the free-gaming experience. Roll the dice at the App Store or Google Play and get playing for free today! Previous articleIs Online Bingo More Addictive Than Smartphone Gaming?